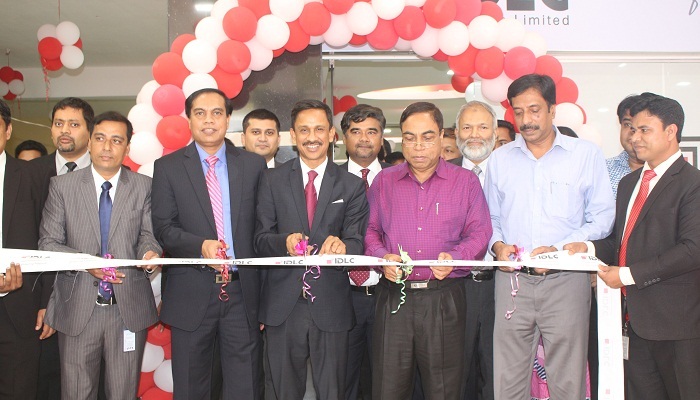 IDLC Finance Limited inaugurated its newest branch at central Road, pairachattar in Rangpur city on Tuesday (May 31). Divisional Commissioner Kazi Hasan Ahmed formally inaugurated the branch. Arif Khan, CEO & Managing Director, IDLC Finance Limited, District Commissioner Rahat Anwar, SP Abdur Razzak and local businessmen and high officials of IDLC were present in the inauguration ceremony.